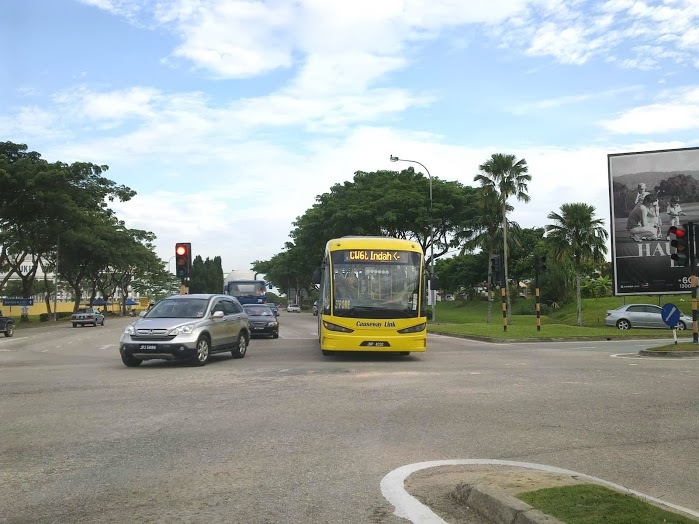 The Bukit Indah Bus Interchange is the final stop for the Causeway Link stage bus number CW3 Bukit Indah – Jurong East Bus Services. 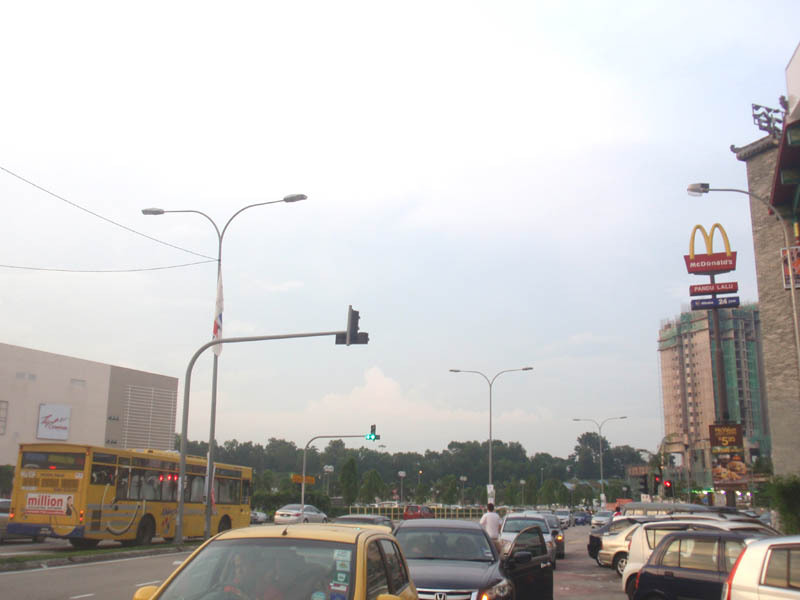 The bus Interchange or bust halt is located just behind Indah Walk 1 & 2 Retail Shops near the Hong Leong Bank and opposite the AEON Jusco Bukit Indah Shopping Complex. Recently the Causeway Link bus has increased the frequency of the service a few times over the years. This is due to the cross border phenomenon of Malaysians staying in Bukit Indah and neighbouring residential areas such as Nusa Bestari Taman Tun Aminah, Taman Selesa Jaya, Taman Perling, Taman Sutera Johor etc. A big number of resident here works in Singapore, mainly for those who is working in the Jurong Areas. Vice versa, a big number of Singaporeans have also relocated with their family to Bukit Indah, Nusa Idaman or Horizon Hills .Hence explain the need for them to commute daily to Singapore for work, study or business. The prices of property in Johor is also more attractive than Singapore. For guest who stays at Dillenia Homestay, other than the advantages of near to Legoland Malaysia, public transport also available to Singapore. Pic above shows Causeway Link stage bus infront of the Aeon Jusco Shopping at Taman Bukit Indah town center.